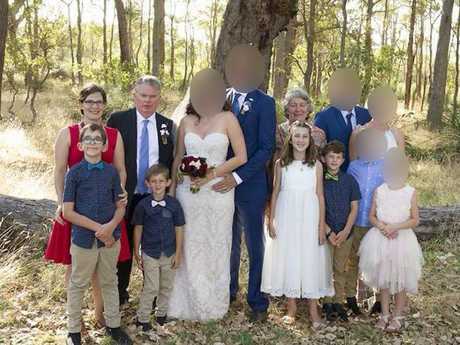 A GRANDFATHER'S "sense of failure" at being unable to provide for his family may have led him to murder them then take his own life at a rural property in Western Australia. 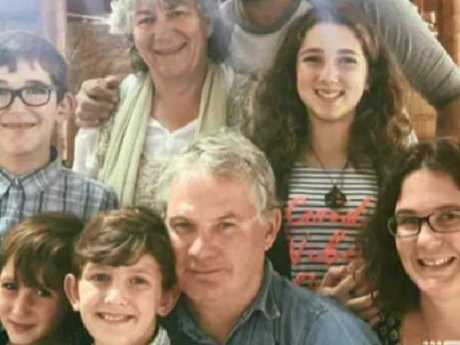 Peter Miles, 61, his 58-year-old wife Cynda, their daughter Katrina, 35, and her four children - daughter Taye, 13, and sons Rylan, 12, Arye, 10, and Kadyn, eight - were found dead at Forever Dreaming Farm in Osmington on Friday. Three guns licensed to Mr Miles were found at the property and the family all suffered gunshot wounds. Friends say Mr Miles "couldn't look after his family" and felt a "sense of failure". Mr Miles was facing financial problems and looking for work, posting an advertisement on Gumtree offering farm maintenance and welcoming small jobs on his business card. Neighbour Neil Garnett told AAP on Monday it seemed Mr Miles had been planning the massacre but was clearly not thinking straight. "He wasn't some maniac going mad, randomly killing people. It was just a very sad story," he said. 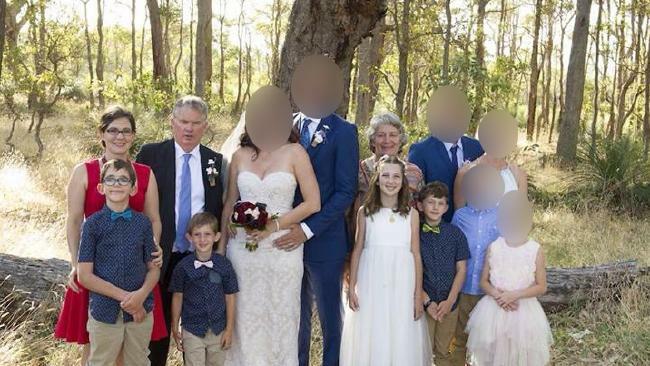 The children's shattered father Aaron Cockman told reporters in nearby Margaret River on Sunday he also believed Mr Miles had planned the apparent murder- suicide because the children were all in their beds and appeared peaceful. 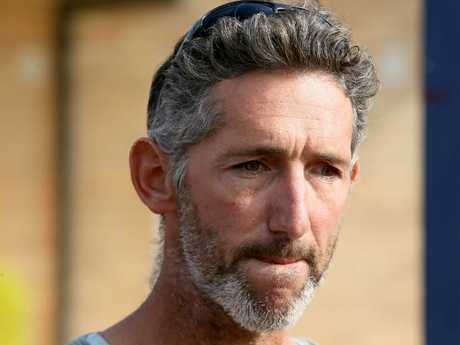 He didn't believe Mr Miles was struggling financially but hadn't spoken a word to his ex-partner's parents since he was "cut off" from his children for six months amid a bitter dispute over access to them. "No way. Kat's always tight on money and 'oh, I don't want to borrow off my parents'. "But financially no, they would just sell the car, sell the tractor. They have got all new stuff out there. "He is not the sort of guy to ever let people know how much money (he's got) but they would have a fair few hundred in the bank so it is not financial." Father of the murdered children Aaron Cockman talks to the media at Margaret River. Picture: Colin Murty/The Australian. Mr Cockman said Mr Miles had lost a son years ago and could not bear the thought of losing the other, Neil, who is gravely ill with a kidney illness. "He's just gone 'right ... I can't live anymore, so this is it for me. But I need to take out everyone with me because that will fix the whole problem'." 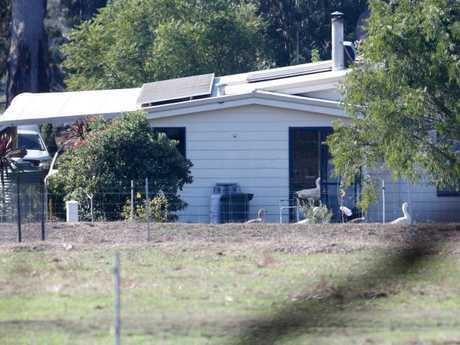 WA Premier Mark McGowan said the massacre could never have been predicted as there was no evidence Mr Miles had any mental health issues that could have resulted in his firearms being removed. Police have ruled out releasing the emergency call they say was made by a male connected to the property. But it may emerge in a future coronial inquest. Meanwhile, extra psychology support services are being offered to shocked students and teachers. The children, all of whom were on the autism spectrum, attended the local public school before being taught at home. 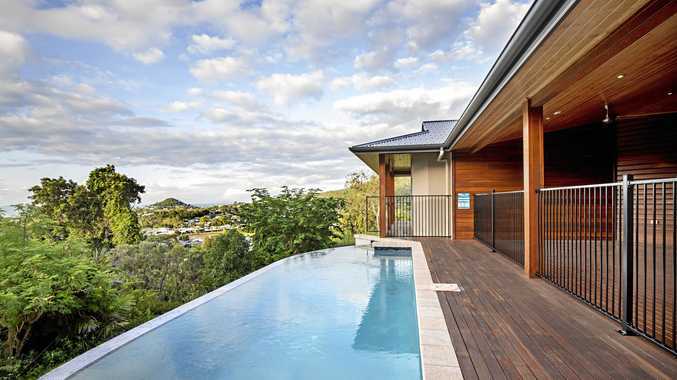 "It's a tragedy and we can now start moving on a bit," Mr Garnett said.